With lots of competition from manufacturers and retailers, there are stacks of good PCP deals out there if you know where to look. Here is our pick of the best for under £200 a month. 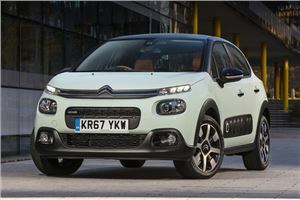 A Citroen like Citroens used to be, the C3 is charming and quirky while remaining as practical and sensible as you want a small hatchback to be. Although this deal has low annual mileage, a small deposit and low monthly payment at zero interest is a real bargain. 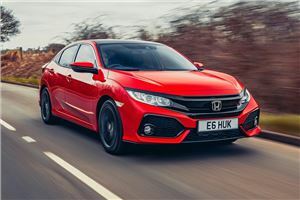 Honda’s latest generation Civic is spacious, comfortable and built to last while the 1.0-litre VTEC engine is one of the best small petrols around. This deal comes direct from Honda and does require a sizeable deposit, but with zero interest and a decent mileage allowance it has a lot going for it. Adding a sporty flavour to the excellent Hyundai i30 is the N Line version. 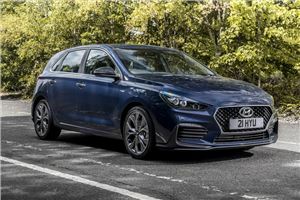 It gets 18-inch alloy wheels and distinctive front and rear bumpers to give the look of the hot hatch i30N but with a more sensible 1.4-litre turbo petrol. Hyundai allows you to adjust deposit, term and mileage to create a deal that suits too. One of the prettiest compact SUVs on the market, the CX-3 adds appealing curves to the visual toughness that buyers are looking for. 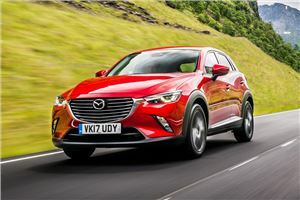 Mazda is currently offering a tasty £1500 deposit contribution and low interest, making this a solid bargain. 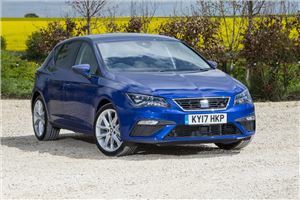 A deal so good it’s hard to believe, SEAT is offering the Leon in sporty FR guise with the 1.5 TSI Evo engine under the bonnet for under £200 per month. It mixes comfort and refinement with good handling. A sub-£4000 deposit gets you 10,000 miles a year and zero interest to boot. 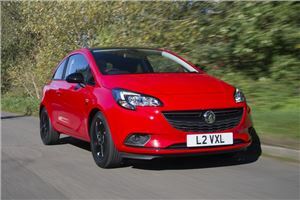 Normally special editions are an easy way to get unloved models out of the showroom, but the Corsa Griffin adds some appealing kit such as DAB, Bluetooth and Apple Car Play, black alloy wheels and heated front seats. The back-loaded deal means you only need £177 deposit to get behind the wheel. If following the herd isn’t for you then the Nissan Micra provides a quirky and interesting take on the small hatch template. The sharp and modern exterior is matched by the practical cabin and eager turbocharged engine. With zero percent interest and a modest £169 monthly payment this is a strong deal for cash-conscious buyers. 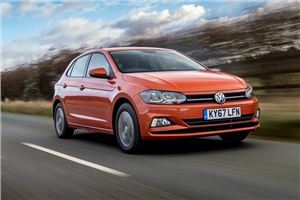 A shrunken Golf in all but name, the latest generation Polo is a perfect example of Volkswagen’s approach to making high-quality cars. This deal from Arnold Clark adds a £1000 Volkswagen deposit to your £500 up front, keeping the costs usefully low. 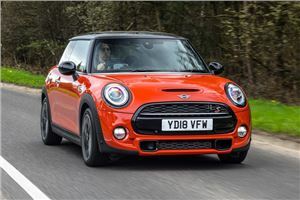 It’s hard not like the MINI thanks to its cheeky looks and even cheekier driving experience. In Classic trim it’s not loaded with the kind of toys you might be hoping for but you still get the quality interior and keen handling. Throw in a dealer contribution and you can sign up for a MINI One for under £200 a month with low interest to boot. 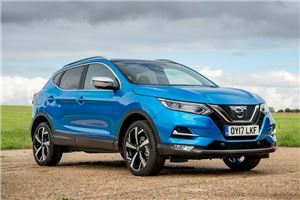 Still one of the UK’s best-loved mid-sized SUVs, Nissan’s Qashqai has set the template by mixing the high driving position and practicality of a 4x4 with an easy-driving nature and impressively low running costs. This deal has a higher than average APR rate but sweetens the deal thanks to an affordable deposit and low monthly payment.